A competition called Mr. 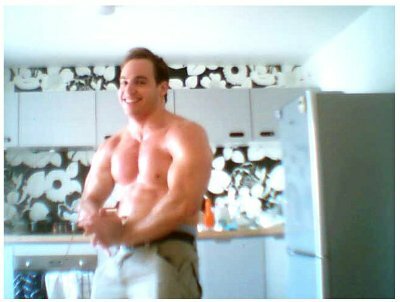 Fitness 2012 started 2 weeks ago and I began practicing for it (exercise as well as natural diet adaptations). 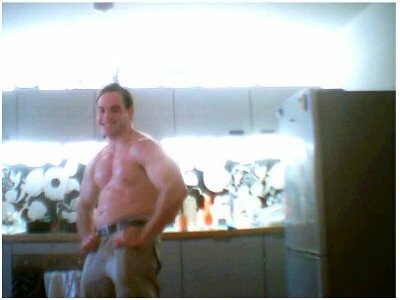 A while back I wanted to take some photos at the gym, but Fabio didn’t have his camera around. 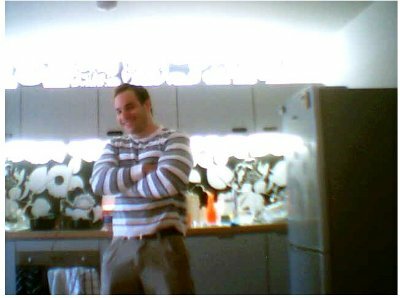 Instead then, today I took my webcam and pointed it at my kitchen to take some photos for my girlfriend. I’ve never done this type of thing for anyone. 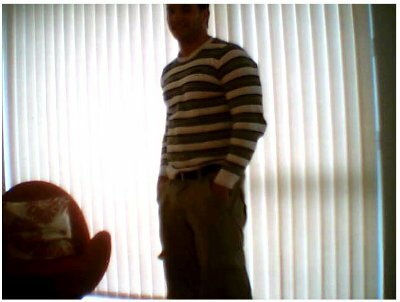 Being a webcam, the pictures are low quality and completely unaltered. 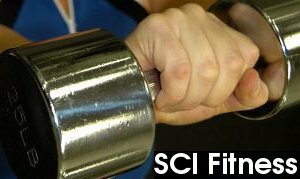 I still need to shed off some weight, which will happen as the competition progresses. 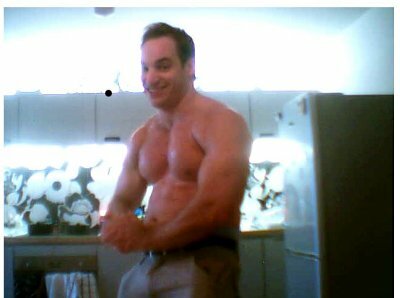 I am no longer in my 20s (since a month ago), but since I have worked from home for the past 5-6 years I have been able to eat and exercise fairly well.